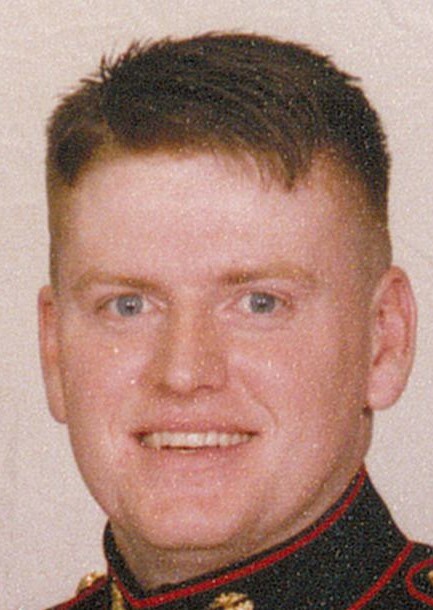 Sean M. Hamilton, 45, of Cortland, passed away from natural causes Tuesday, April 2, 2019 at Trumbull Memorial Hospital in Warren. He was born May 3, 1973 in Canton, the son of Sam Hamilton and Sharon (Finnicum) Hamilton Bendecky, and had lived in Trumbull County since 1999. 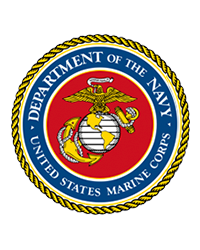 A graduate of Timken High School, Sean proudly served in the U.S. Marine Corps. He worked for Buckeye Power Sales and belonged to the Mecca Rod & Gun Club, the Disabled American Veterans, and Whitetails Unlimited. An avid Steelers fan, he also enjoyed fishing, hunting, racing, collecting old coins and baseball cards, and doing fund raisers. He was a wonderful father, and his children loved him very much. He is sadly missed by his mother, Sharon Bendecky of Canton; three children: Darren Hamilton (Erin) of Las Vegas, Nev., Katie Hamilton and Brooke Hamilton, both of Cortland; a granddaughter, Gabrielle Hamilton; his fiancée, Robin LeDuc of Niles; his former wife, Yvonne Hamilton of Cortland; and other family and friends. Preceding him in death are his father, Sam Hamilton, and his brother, Allen Beam. Services are 3:00 pm Sunday, April 7, 2019 at Staton-Borowski Funeral Home. Friends may call 2:00 to 3:00 pm Sunday at the funeral home. Full military honors will be conferred following the service.